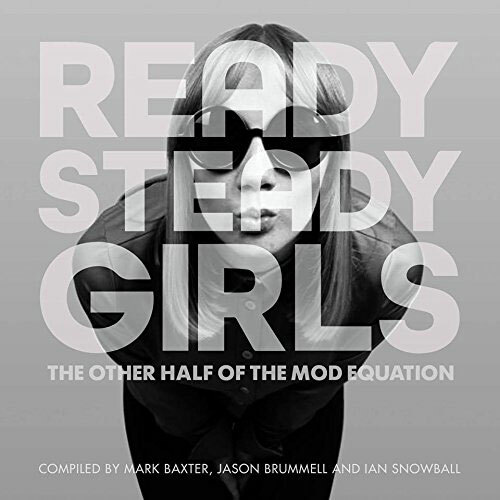 I’ll be honest, I haven’t read the original, but that’s probably a good thing as August ’64 Extended by Tony Barrett is now available for the Amazon Kindle. Not that it’s massively extended. The longer version only comes in at 71 pages. But it’s not a lot of money to invest either. 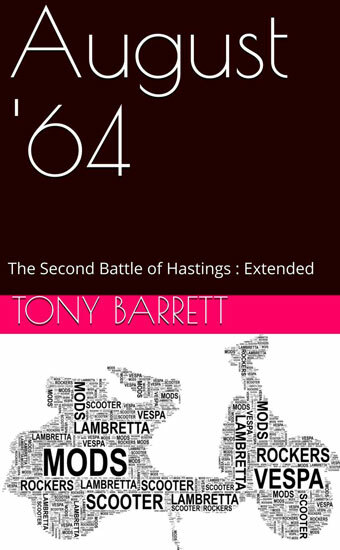 As for the content, that’s basically the personal experience of author Tony Barrett, who was a mod in Southend on Sea in the early-to-mid 1960s, although the book itself is described as a ‘fictional account’ of the ‘Second Battle of Hastings 1964’ which he participated in, using events leading up to and including that weekend in Hastings. 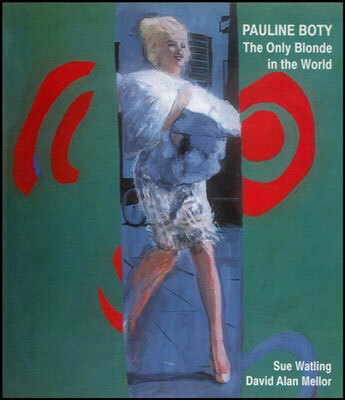 Not the longest of things, but at £1.99 (or free if you have Kindle Unlimited), it might be worth a punt.